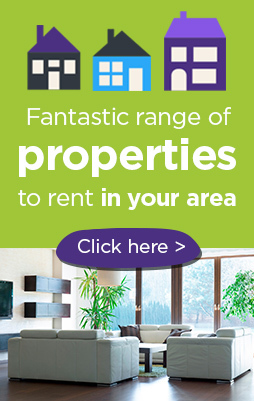 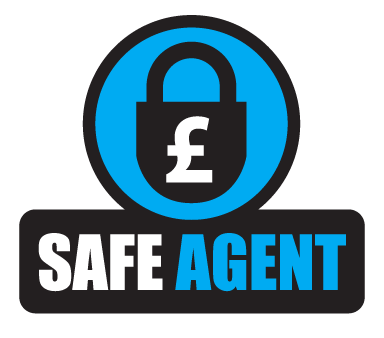 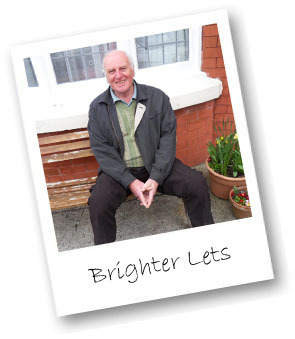 The following testimonials are original quotes from genuine clients of Brighter Lets, who continue to use our service. 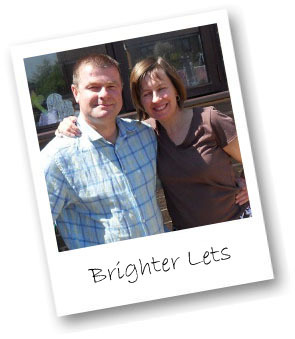 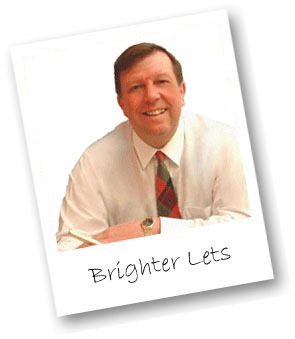 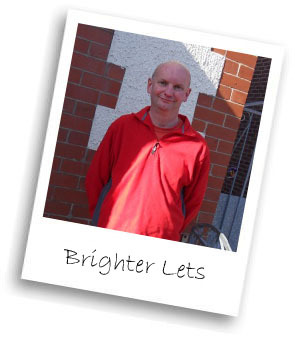 Terry has been a Brighter Lets client since October 2009. 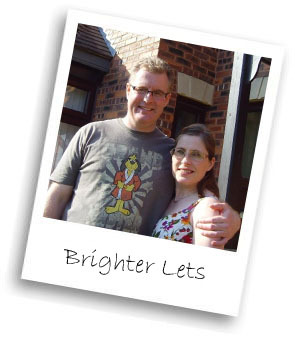 Christine has been a Brighter Lets client since June 2008.